Authentic Gentle Monster products are only available for purchase through an exclusive network of Gentle Monster Flagship Stores, our online store (www.gentlemonster.com), and any of our authorized distributors from this list. Our CODE PINK Campaign aims to protect the integrity of Gentle Monster by reducing the circulation of counterfeit products. Every genuine Gentle Monster product will come with an Authenticity Certificate Card. To ensure the authenticity of your product, please register the serial number provided on your card at code.gentlemonster.com. 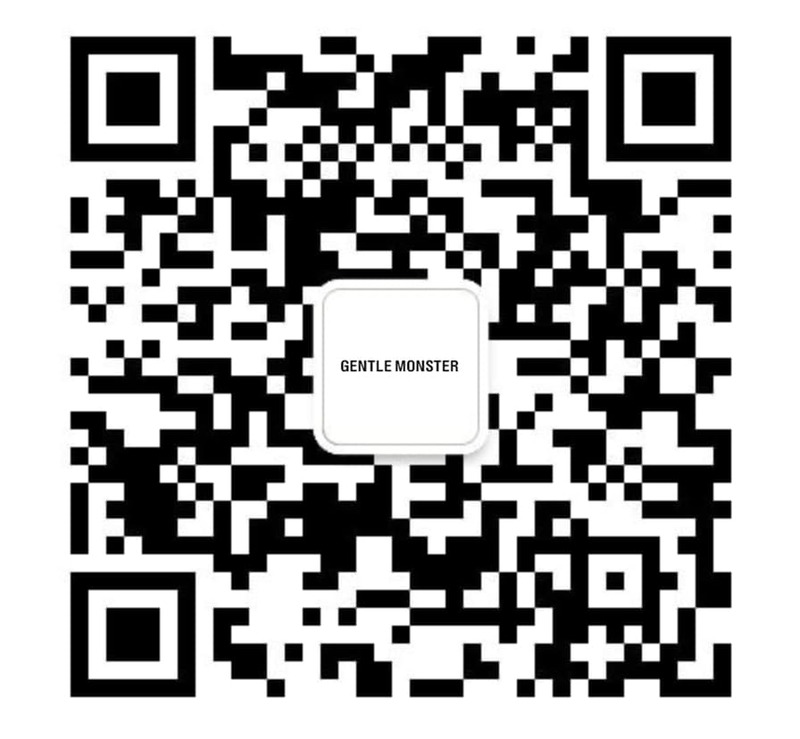 Gentle Monster currently accepts PayPal and Credit Card payments. Products purchased from our official online store will arrive with a general-fit adjustment. If you are unsatisfied with the fit of your product, we recommend visiting one of our Flagship Stores with your frames and Authenticity Certificate Card, or your local optometrist. All Gentle Monster products are covered by a 1-year limited warranty. The warranty will cover any manufacturing defects you may encounter, but will not cover damages caused by misuse, regular wear & tear, or customer negligence. Customer negligence is characterized by any damage caused by collision, fire, spilled food or liquid, improper or unauthorized repair, unusual stress, or improper modifications. To submit a repair request for your damaged frames, please visit one of our Flagship Stores or e-mail our team at cs.us@gentlemonster.com. If you choose to visit one of our Flagship Stores, please bring either your Authenticity Certificate Card OR a proof-of-purchase document (receipt or invoice) with you. If you e-mail our Support Team with your request, please be sure to use the subject line, “REPAIR.” In your e-mail, include a photo of the area(s) of damage as well as a photo of your Authenticity Certificate Card and/or a proof-of-purchase document. Our team will guide you through the next steps in the repair procedure. Charges may apply if the damage is not covered by the 1-Year Limited Warranty. If our Quality Assurance department concludes that the damage is characterized by misuse or mishandling on the part of the customer, you will be notified and asked for consent to accept charges and proceed with repair services. · Never place your sunglasses on any surface with the lenses facing down. Always have the lenses facing up in order to avoid scratches. · To clean your frames, use an optical lens spray and a microfiber cloth. Other liquids and fabric materials may cause discoloration or scratches to your frames. · Be sure to safely store and carry your frames in a proper case when they are not being worn. Thank you for choosing Gentle Monster!